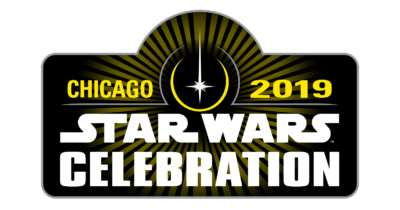 Star Wars Celebration Chicago 2019 Day 3 Live Stream! The Star Wars Celebration Chicago 2019 Day 3 Live Stream will feature news about the Disney + original The Mandalorian and much more! Tagged Live Stream, Star Wars, Star Wars Celebration, Star Wars Celebration 2019. « Star Wars: Jedi The Fallen Order Reveal Trailer!